Watch the past come to life in this gripping comic-book tale. 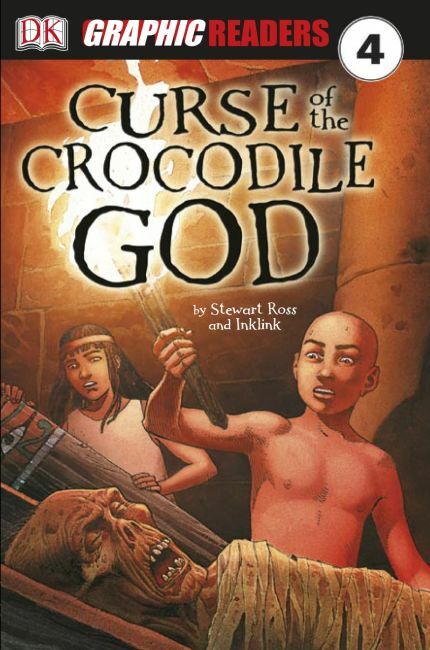 Travel back in time to Ancient Egypt and meet Methen, a young boy whose father is a priest at the temple of the crocodile god, Sobek. But will they lose their heads before they prove their case?